AJINGA equips companies with recruiting innovations to win the war for talent in a mobile world. Increase job applications, improve efficiency and facilitate better hiring decisions in the era of mobile-social recruiting. 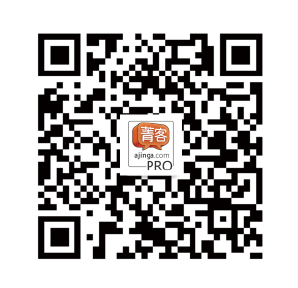 AJINGA is China’s first fully mobile enabled application management system. Connect recruiters, hiring managers and candidates intuitively, efficiently and professionally. Outcomes include improved recruiter efficiency, better performing new hires and a world class candidate application experience. 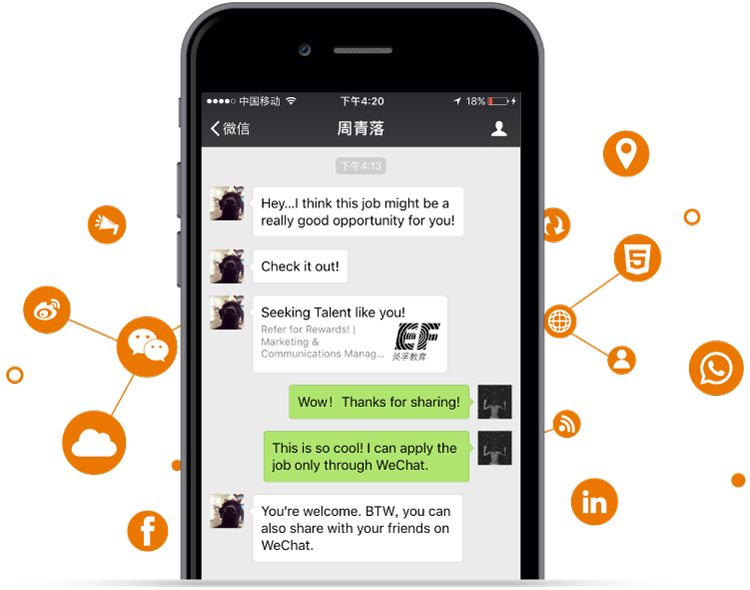 AJINGA powers your social media hiring by allowing candidates to view, search and apply to your open positions in WeChat. Able to be used independently or conveniently integrated with your existing ATS system, start enjoying higher application numbers immediately. Crowd Source the best talent in the market with AJINGA’s innovative social-referral tools. Use micro-rewards, customized reward milestones, automated tracking/reporting and AJINGA’s tax compliant mobile rewards payment platform to incentivize both employee and non-employees to refer talent. The future of talent sourcing, today! 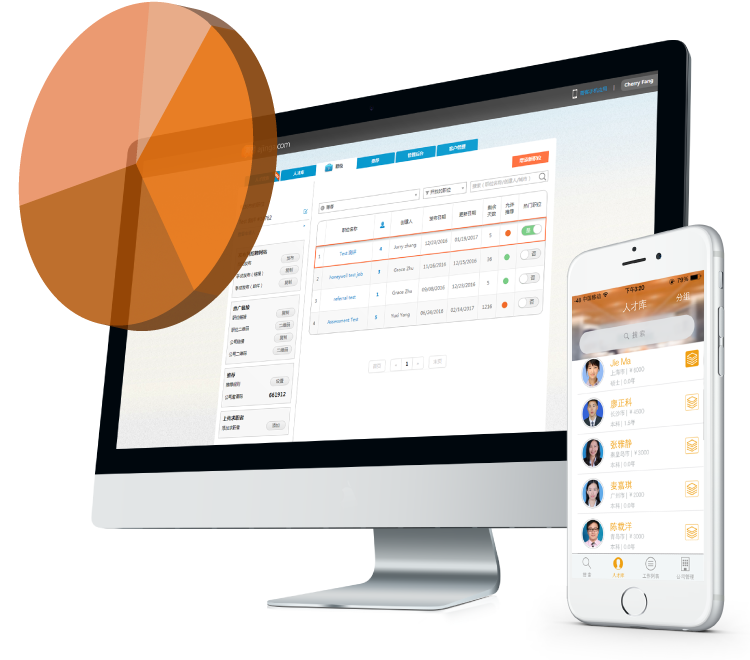 AJINGA’s video application platform creates a modern, fully mobile candidate experience that dramatically reduces “time to fill”. 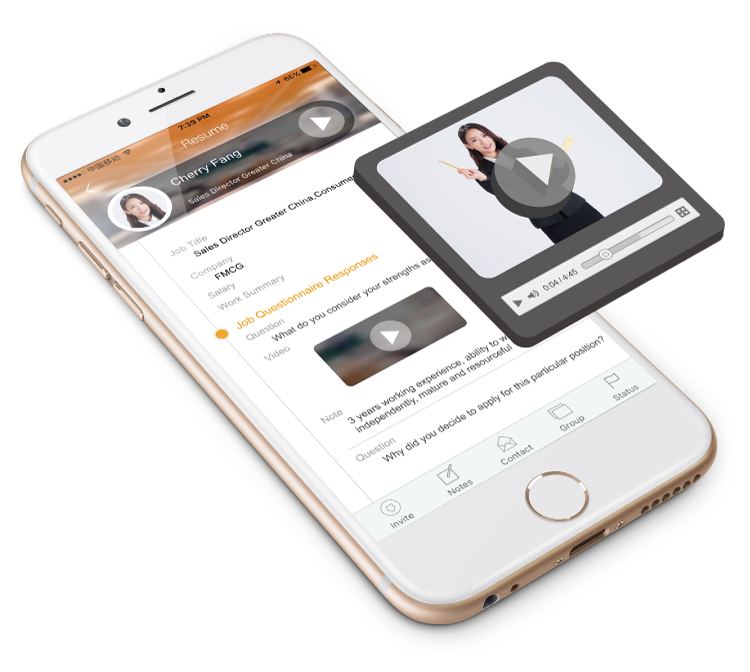 Quickly and efficiently gauge your candidates’ motivation, communication and presentation skills with AJINGA’s easy to use video application platform. Integrated directly into the application process, video reduces the need for telephone screening and improves the quality of your shortlist. 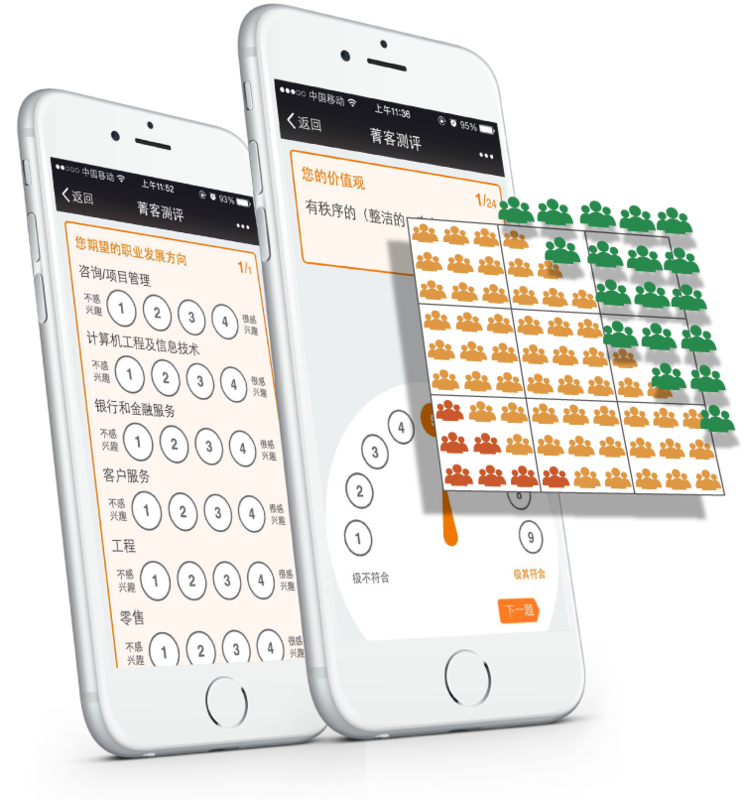 AJINGA’s unique, MOBILE enabled assessment platform enables you to assess EVERY candidate for a simple fixed monthly fee. Assessments include CULTURE FIT, PERSONALITY FIT, and MENTAL ABILITY FIT and are combined with advanced matching algorithms to help you uncover hidden talent and dramatically increase recruiter efficiency. AJINGA provides integrated employer branding and communications support with a range of impactful online and offline products and services. 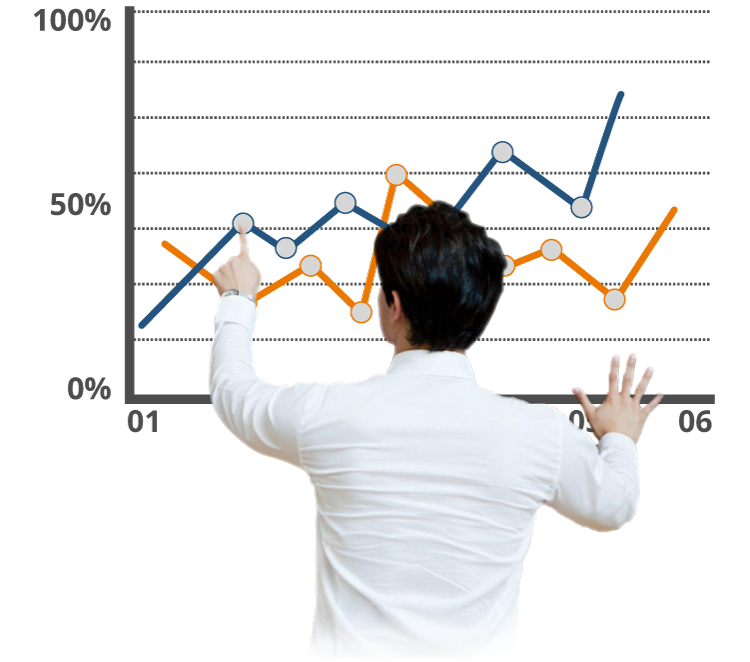 From WeChat account set up and ongoing management to mobile enabled career website development and HTML5 campaigns, AJINGA’s services are based on deep market insights and powered by data driven analytics. Request a DemoLearn how ajinga.com can help you get more, high quality candidates, faster. This field is required.Email is invalid! This field is required.Wrong captcha! Copyright © 2012~2019 Ajinga Inc. All rights reserved.